You can click here to get the Q-style mermaid. credit to "Shurajo & AVALANCHE Game Studio". And personally I hope you inform me if you use them, but it's not necessary. A Chinese friend just redirected me here from your weibo account. Hands down, I love the artworks. Anyway, I wish you all the best on creating your new assets and hope to see more. Excuse me, Dechi, Are you Japanese? or Do you know Japanese? Maybe we can talk in Japanese. I worked for outsourcing software project from Japan, so I know Japanese basiclly. Let me guess. You like japanese anime? That's amazing Aeihu. I didn't think you had worked on a project from Japan. And yes, I like Japanese anime but I like Japanese games more. It is the style of art that makes me like them as they are completely different from the west. This website has very good assets in it but I find yours the best as it caught my attention the first time I saw it. Sound like I must thank you for this asset again ;-) , Thank you, Dechi. Dechi, Do you know Sekai Project? Do you like their games, for example <NEKOPARA>, etc. Well! I like Clannad too, I like Ibuki Fuuko best. un..My Steam ID is Aeihu, maybe we can become friend. 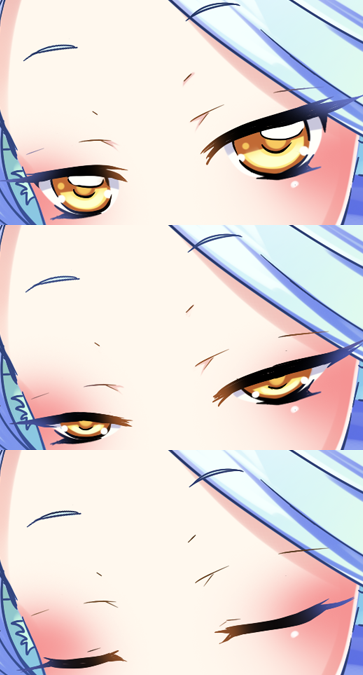 I want to know which forum about visual novel or galgame in English, can you tell me? By the way, What do you think about Sekai Project? Yes! I like Ibuki Fuuko too, she's so adorable and innocent. And I'll add you as friend tomorrow when I get home. Steam Guard won't let me in so I use other account. For me, Sekai Project is really good because they translate Japanese Novels into English for most of us to understand. I also love how they are interested to translate in other languages as well. Thanks for forum address, Dechi. Our galgame, <Mermaid and Sea and Boy's Summer>, click here to download. 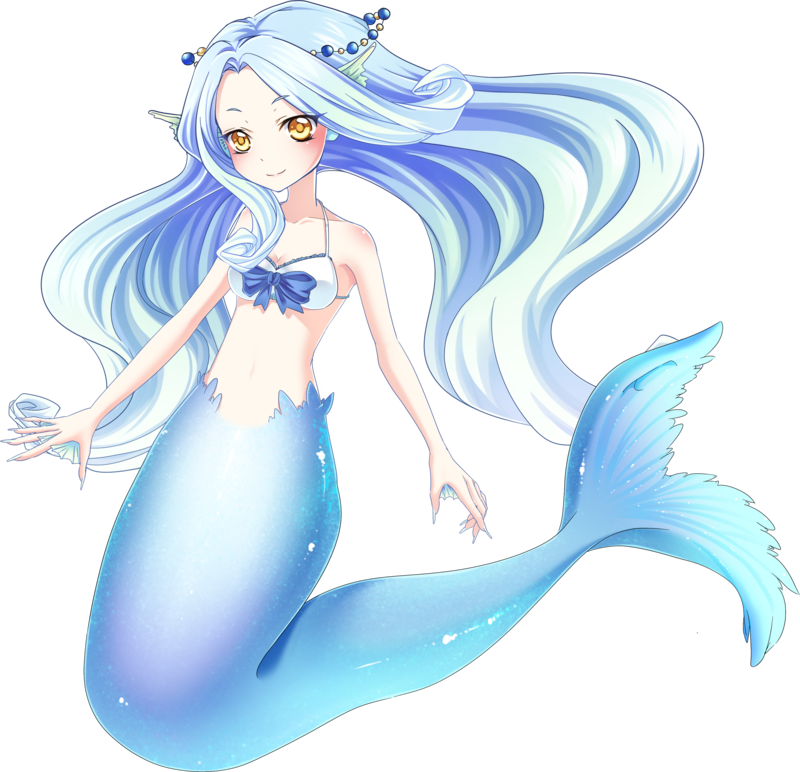 The Story has about length of 10 minutes, and this mermaid asset be used in. unfortunately, text and voice both Chinese, I can't translate in English, but I hope you like it. By the way, You like text and voice both to be translated, or only text be translated in Japanese galgame? Unn if you ask me, I like only text to be translated in Japanese galgame. Many people I saw in English community doesn't like translated voice too because sometimes it doesn't fit the character which is why they pick original voice (same goes to anime). Translated voice sometimes also doesn't go with the lips. I only like translated voice if it fits the character. Dechi, What do you like story style ? Maybe we can work together to translate. and excuse me, Dechi, where are you from? Science fiction, you like too? (^_^)/ I had accpeted on Steam. And yes, I like Science Fiction too~! Steins;Gate is one of them. I don't know your e-mail, Dechi. So send mail to avalanche4game@hotmail.com please. For what we talk about how to translate by e-mail. Done. I have sent you an email. Nice work. I checked out the game also it looks great.